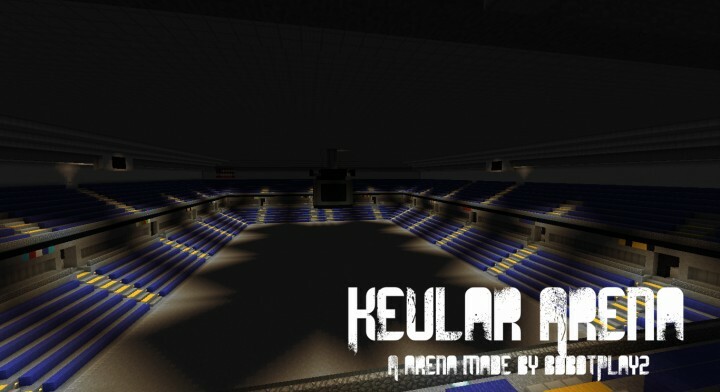 Kevlar Arena is a fictional venue in Chicago, Illinois which is based off the real, Allstate Arena. If there is any arena with the name of Kevlar Arena, it has nothing to do with this build. It is only pure coincidence. 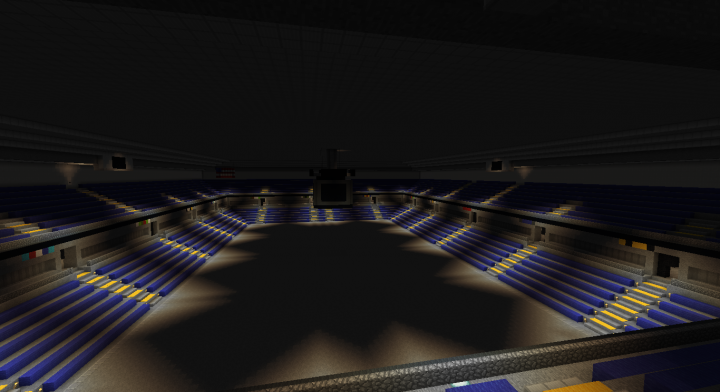 Kevlar Arena is a venue that hosts Basketball, Indoor Soccer, Indoor Football, Hockey, Concerts, & other events. 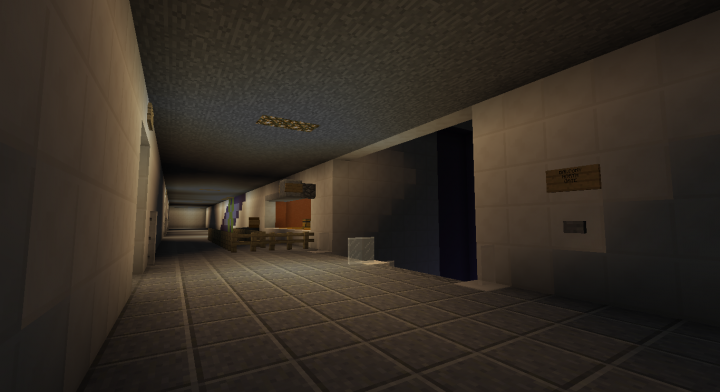 Kevlar Arena is made by BobotPlayz. 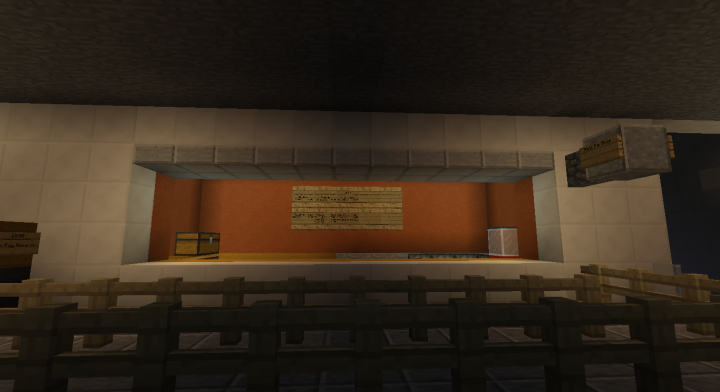 I used a Soccer Venue for this map. Check out the original stadium used for this map here! Special special thanks to you Brestoul! Thank you very much for making my job easier. 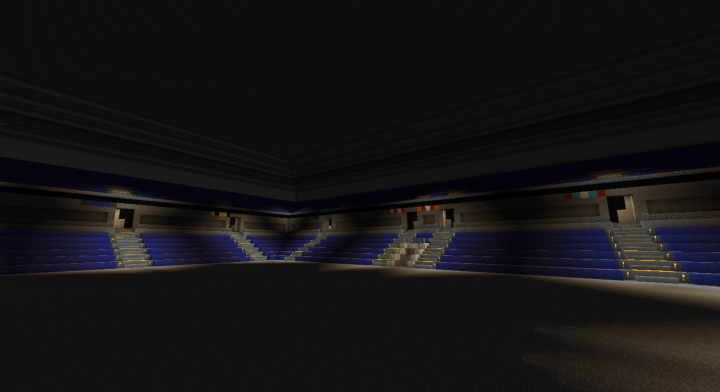 This arena is currently 40% finished, so there is no download link at the moment. 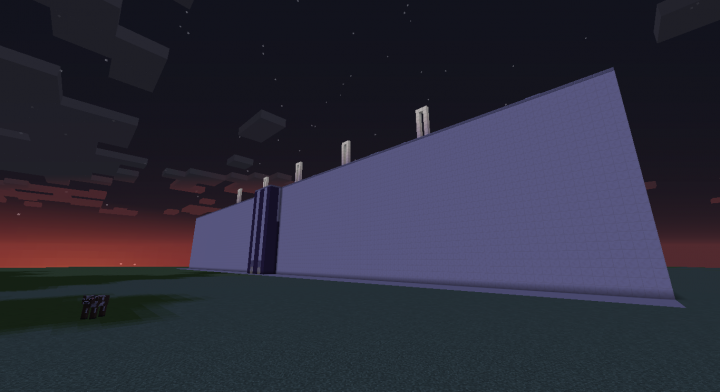 This arena is currently my #1 priority right now, so it will be finished soon. The activities you saw previously are not in it at the moment. 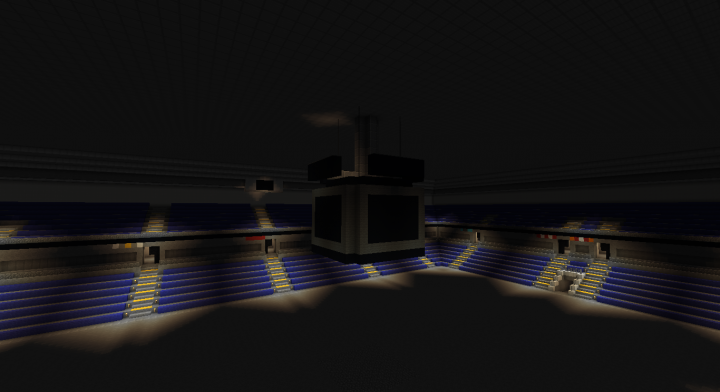 Other versions of the arena with those activities will be available once the venue is 100% finished and I take a break. 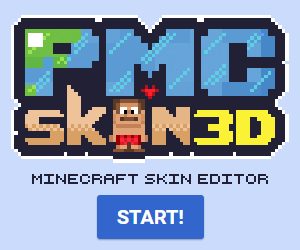 This section of the description will be updated once progress is made even more to keep up to date. 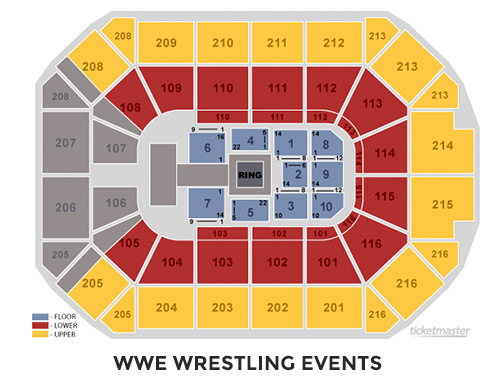 This seems to be the "most accurate" seating chart for the map (not fully accurate). Credit Brestoul for making the original!